Consistent Success from People You Trust. 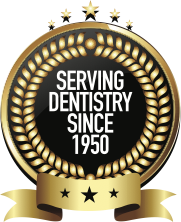 For over 65 years, our expertly trained technicians and staff have provided superior dental lab services to dental practices nationwide. The foundation of our success is based on honesty, personal responsibility, and a focus on serving people well. We get it right so you can focus on successful results that translate into profitability to keep your practice thriving. We guarantee increased profits for your practice through our unwavering commitment to the highest quality control standards and delivery of each case on time. How can we guarantee this, you ask? We use advanced techniques in our state-of-the-art laboratory systems. Our lab experience and accuracy ensure optimum chairside efficiency. If a case is shipped late, it’s FREE. Remakes of accepted cases are made FREE of charge. We have consistent, fair-minded business practices. What matters most to us is your peace of mind, your profitability, and your patients’ satisfaction with our work. 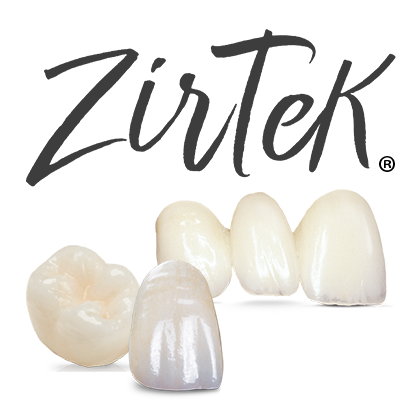 Dental Masters’ distinctive Zirtek lines are crafted with superior quality by our master dental technicians. 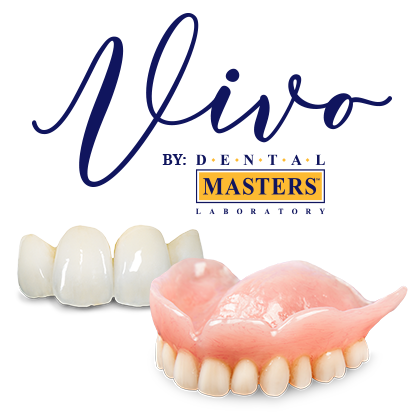 We also offer Vivo, a value-added line of options. READY TO LEARN MORE AND BUILD A RELATIONSHIP? What are you waiting for? Request your free Starter Kit now! Smileloc® is an innovative cement- and screw-less retentive solution for single unit to full-arch restorations. It allows for a safer, faster, and less expensive implant restoration. See just how easy and quickly this solution works in this video.